Hey MAC Lovers! Be the first to Pre-Order your Holiday 2012 Collection now available online only. 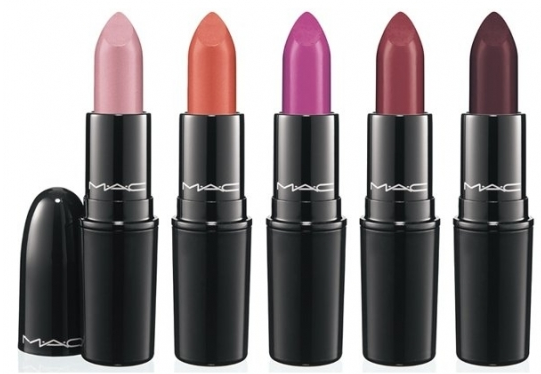 For those who missed out on the Marilyn Monroe MAC Collection don’t wait until the last minute again! Start your Holiday shopping early and pre-order these great gift sets for this year Christmas presents. Haute class, stylish inside and out. 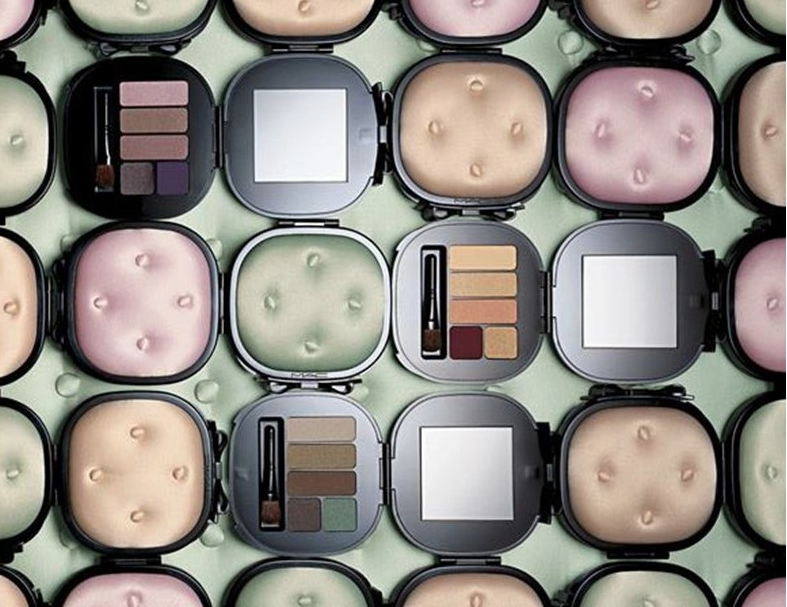 Elegant Eye Shadow compacts reveal a palette of five perfectly coordinated colours. The satin-tufted compact is a touch of modern romance with its demure black patent bow accent. Includes interior mirror. Perfect for soft and drama looks, the new eyeshadow pigments featured in this collection will give your gaze an irresistible allure. From warm peachy tones to full drama black, the pigments will help you define your eyes to perfection, so choose to play with the following rich pigments. 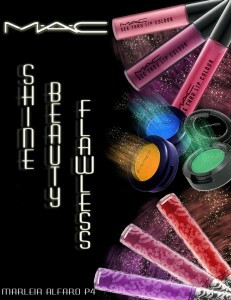 A liquid-powder highlighter with prismatic reflections that sculpts, highlights and models the face. 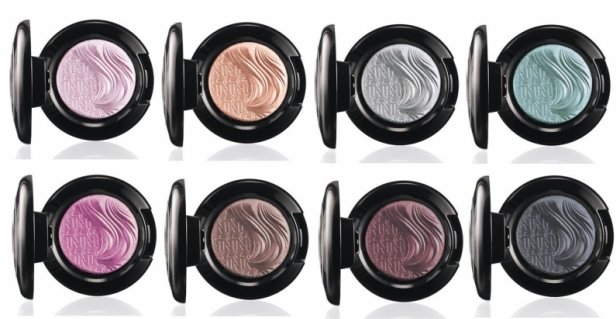 The cool, creamy near-fluid formula creates a luminous, well-defined finish. Wears 10 hours. 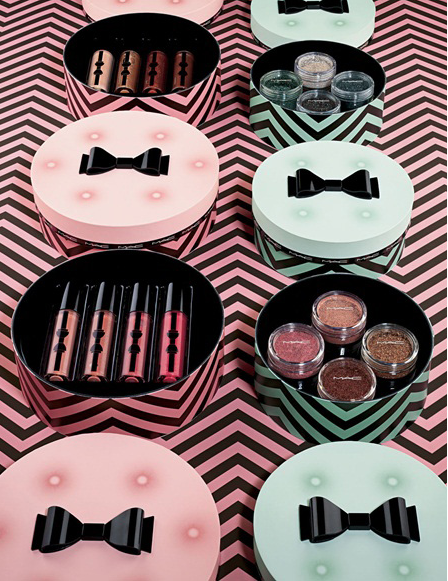 Limited-edition Glamour Daze packaging. 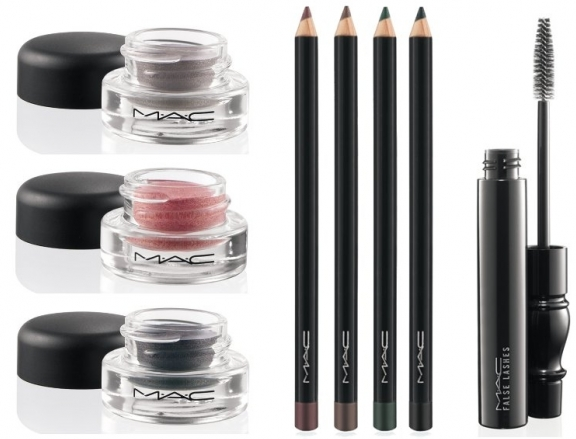 A fabulous eye makeup looks complete only with perfectly defined eyelashes, so obtain a false eyelashes effect by coating your lashes with MAC’s new False Lashes Black Mascara as its rich black pigmentation and dense wand bristles make the eyelashes pop instantly. ‘Tis the season to be chic. Everywhere you turn there’s fabulous colour, parties, people, gifts-and now there’s a collection of style-packed, leopard-print M?A?C Holiday bags and kits to fill the season with glamour. Essentials(Devine Blue)- Deliver professional results with 190 Foundation Brush, 129 Powder/Blush Brush, 275 Medium Angled Shading Brush, 266 Small Angle Brush and 226 Small Tapered Blending Brush. Mineralize(A Natural Flirt)- Deliver professional results with 187 Duo Fibre Brush, 130 Short Duo Fibre Brush, 286 Duo Fibre Tapered Brush and 282 Duo Fibre Shader Brush. Advance (Stylishly Merry) – Deliver professional results with 167 Bronzer Brush, 168 Large Angled Contour Brush, 239 Eye Shader Brush, 217 Blending Brush and 212 Flat Definer Brush. 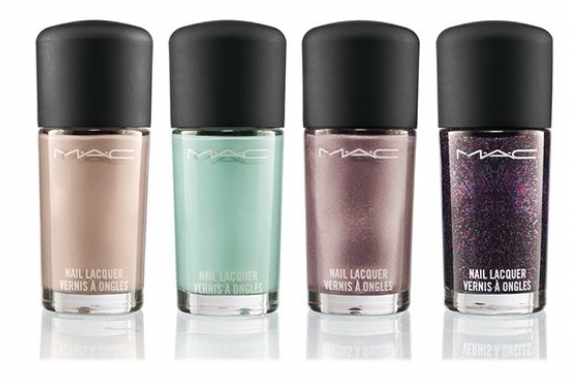 I recommend you stop by your closet MAC Cosmetic Store today and check out these great Gift Sets! I’ll keep an update on any new ones out there! They’re perfect for all your love ones so go Pre-Order them now before they’re completely GONE! If you need a good LOL this book is for you! Super funny! I couldn’t stop laughing my A off! I finished this book all in one day and it was the best day ever! 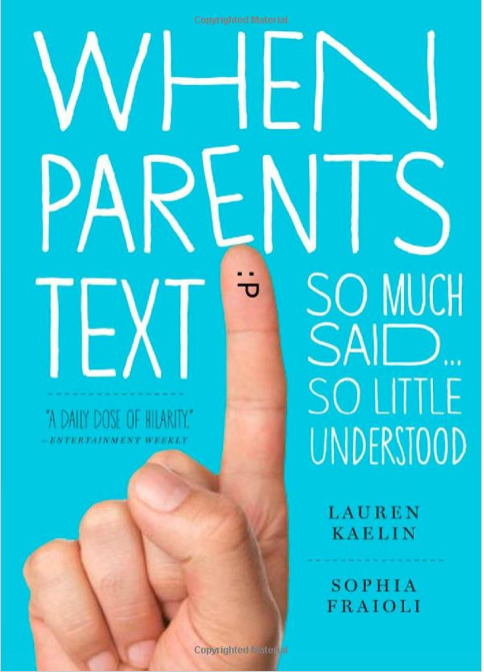 This whole book is just random texts messages from Moms & Dads to their kids on cell phones. Isn’t it great how even the older generations are coming into the new Century and are beginning to use iPhones and iPads too! You would never believe some of the greatest and funny conversations between these crazy families. The 2 Best friends first started a website together www.whenparentstext.com and now they’ve turned their success into a book! BIGGEST TIP EVER! When you make a Purchased don’t forget to ask for Samples!!! Don’t worry about asking for samples of products, it’s part of the job for employees and lots of people do it. Your best bet is to just ask an employee “Hey, I’ve had my eye on this product, can I get a sample so I can give it a test run at home?” I know you’d especially have no problem at MAC because the artists would much rather give you a free sample than have you buy a product you don’t like, and then return it. GOOD LUCK & I hope this helps!